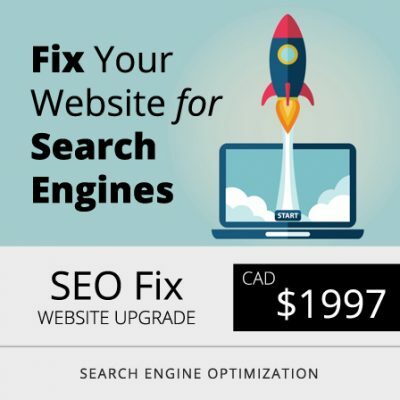 If you have a new website or an existing website that require optimization then get the SEO FIX first. It is important that the website is fixed before we run monthly SEO maintenance on your website. No monthly plan can optimize your website unless the website is fixed for search engines. If your website is fixed and optimized or you have successfully completed STEP 1, then select from our range of monthly plans to maintain higher ranking, boosting futher for the first page rank and even dominate your niche organically using blog and social media posting services. SEO Fix is madatory for all websites that have never been optimized before or have been recently built. Our Seo specialists perform intensive audit on your existing website and fix all the errors that need to be removed as per Google guidelines. Then keyword and phrase reasearch is done in order to build a refined list that is implemented through meta tagging. 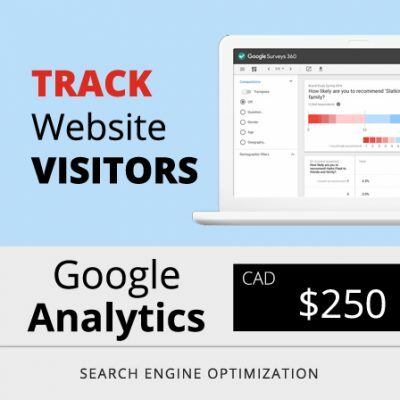 Google webmaster, console and analytics are installed on your site for further verification and tracking. The optimization include up to 20 pages which is good enough to start the monthly search engine optimization process. Step 1 lays a strong foundation for your website. Monthly Seo Pack is an advanced search engine optimization plan which include all the necessary components from Step 2. This pack helps in proper website maintenance in accordance to Google search database. Strict guidelines are followed to improve your web ranking. 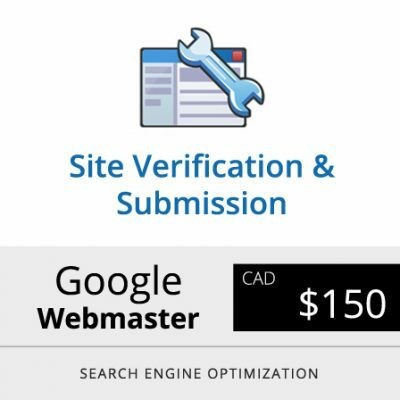 A major part of this pack is technical maintenance and the security feature which is vital for seo. 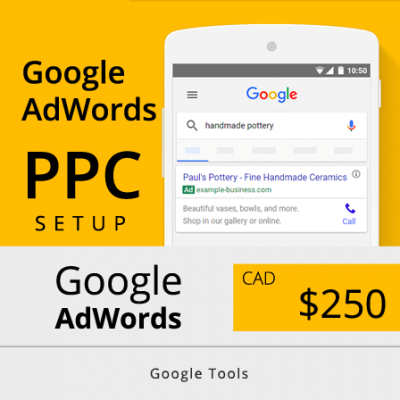 Your website is submitted to Google and Bing on a monthly basis. If you are an avid blogger, vlogger, or likes to change your web content, submission of such changes to Google is a must for improving your website and mobile ranking. Rank Booster Monthly seo plan is designed specifically keeping in mind the competition and saturation most of the industries are reaching online. It is crucial that your web strategy is ahead of your competitors and therefore along with everything from Step 2, we are offering Bi-Weekly blogging and 1 Email Newsletter broadcast for your client list. If you don’t have an email list, then check out our ADD ON Feature section and get Email Marketing setup because no business can grow without a client database. Blogging helps in increasing the number of pages and each blog works as a lead capturing optimized sales page. More content = Higher Rank. Traffic Booster Monthly Seo Plan further adds Social media posts to Step 2 and Rank Booster. This means an overall exposure using blogging, email newsletter broadcast and social media daily posts on Facebook, Twitter, Google+ and LinkedIn. This is a complete monthly package that include technical maintenance as well as outbound organic marketing through blogging and social media. 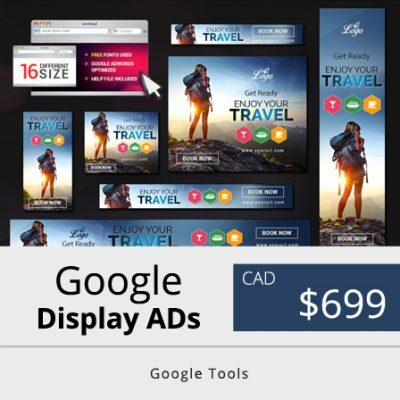 Traffic Booster keeps your business alive online. Unique posts on social media drives traffic to your website and optimized sales page blogging bring back more customers through Google and Bing. That’s why we call it Traffic Booster! for WordPress & WooCommerce sites.